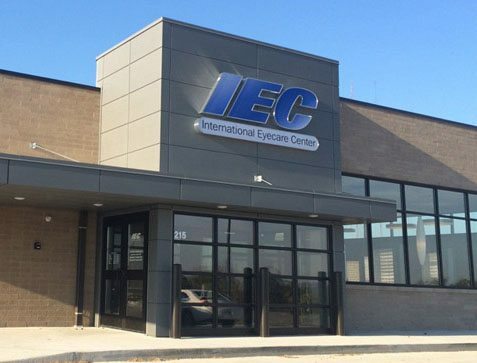 International Eyecare Centers serve patients with optometric examination and various surgical services at multiple locations throughout the Midwest. 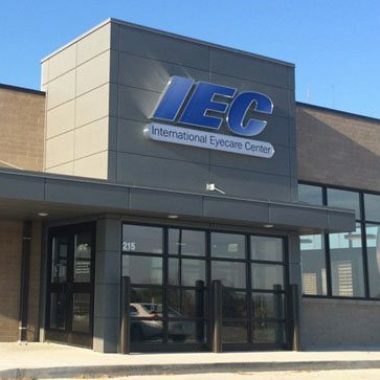 IEC commissioned a new 2 million dollar, 6,000 square foot clinic to replace another existing location in Hannibal, Missouri. 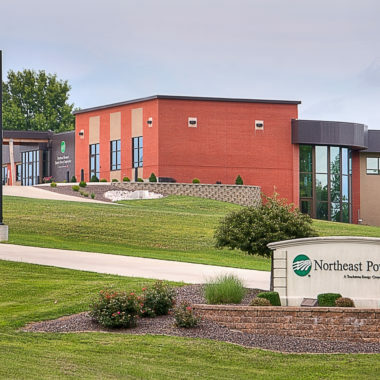 As their business grew in the historic town, another competitor was purchased and merged into a central location near US 61 and Palmyra Road. The new building was designed to house 3 to 4 Doctors at any one time with 15 private examination rooms, optical testing rooms, laboratory, nurse stations, offices, waiting rooms, and a large open product display show room. The retail display areas were designed to enhance the various product lines available. 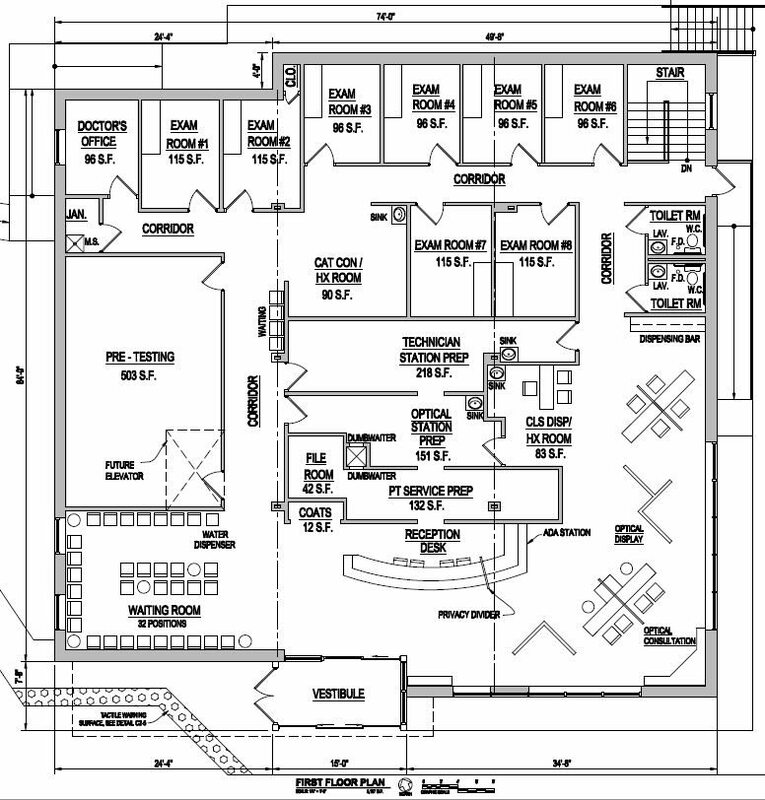 Exam rooms and optical testing areas house the latest in medical technology with structured cabling data networks for fast service and patient security. 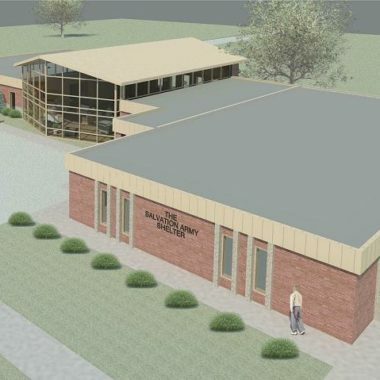 The building site has a very prominent location when entering Hannibal from the north, provides a sleek modern edifice of brick, glass, and slick aluminum trim, that culminates in a modern juxtaposed massing design. The facility has a 50-plus car parking lot to serve patients. Utilities were extended to the open site from a nearby office park. The interior of the building is ultra modern with clerestory tinted insulated windows in the large open main entry, reception desk, and waiting room area. The open space allows an abundance of natural light and shows-off exposed open-web steel joists structural framing members, and low intensity LED track lighting to provide a “high-tech” ambiance. Energy efficient variable refrigerant flow HVAC systems were installed for ultimate comfort control.